M-bus Mechanical Water Meters with Plastic Housing are all plastic mechanical water meters which have all the charateristics of mechanical water meters. In some North American countries, the plastic housing mechanical water meters can pass the NSF standard instead of the brass body mechanical water meters. 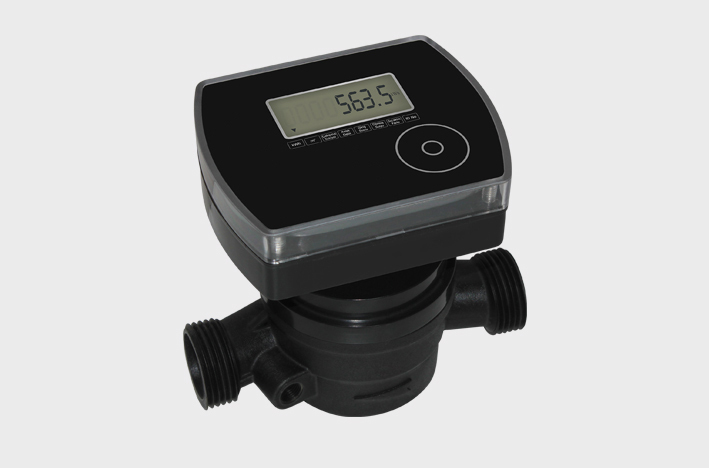 Therefore,the Mechanical Water Meters with Plastic housing are well received in the markets. 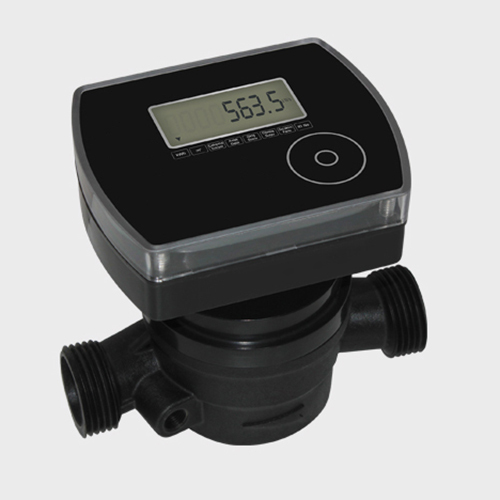 At the same time, in the European countries,Plastics mechanical water meters are more popular because of their costs. Looking for ideal Mechanical Water Meters Plastic Manufacturer & supplier ? We have a wide selection at great prices to help you get creative. All the Plastic Housing Water Meters are quality guaranteed. We are China Origin Factory of Mechanical Water Meters Plastic Housing. If you have any question, please feel free to contact us.